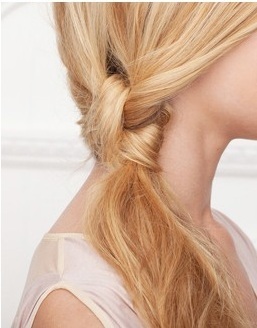 We’re always looking for easy yet glam hairstyles. Here are our faves. Click on the links for the how-to’s.